Consejo Nacional de Artes Escénicas (National Council for Performing Arts) and William Ruiz Morales of Cuba has created the project “Herramientas de la sociedad” (Tools of Society). The project involves a theatrical workshop aimed at interpreting Ibsen’s work within the framework of finding new strategies for the inclusion of history in the theatre performance. The project will focus not only on the text as such, but also on performance as a cultural moment. The point of departure is that Ibsen can impact not only through his plays but also serve as a source of inspiration for a theatre with a strong incentive to social discussion. The practical work will involve a workshop where three productions will be developed in a laboratory format. 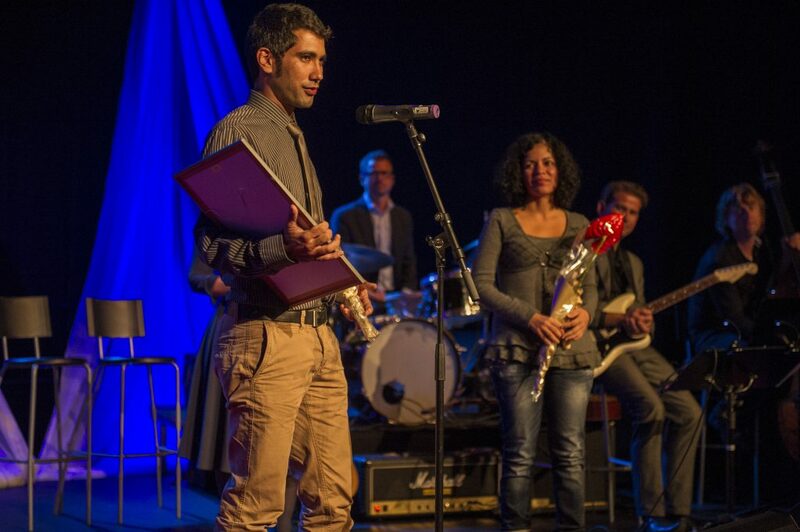 The result of the workshop will be productions performed at an event called Espacios Ibsen (Ibsen Spaces) in November 2012. The jury is impressed by the theatrical and learning aspects of the project as well as with the will to reinterpret Ibsen’s drama within a contemporary framework. A workshop for social theatre. Ibsen introduces a wide range of issues in his plays that goes from historical dramas to micro-politics, from state affairs to the women’s place in society. The project “Tools of society” wants to investigate new strategies for the inclusion of history in the theatre performance based on both Ibsen’s plays and his introduction of history and biography to the modern drama and on how he through these elements is capable of creating organic radiographs of his time. 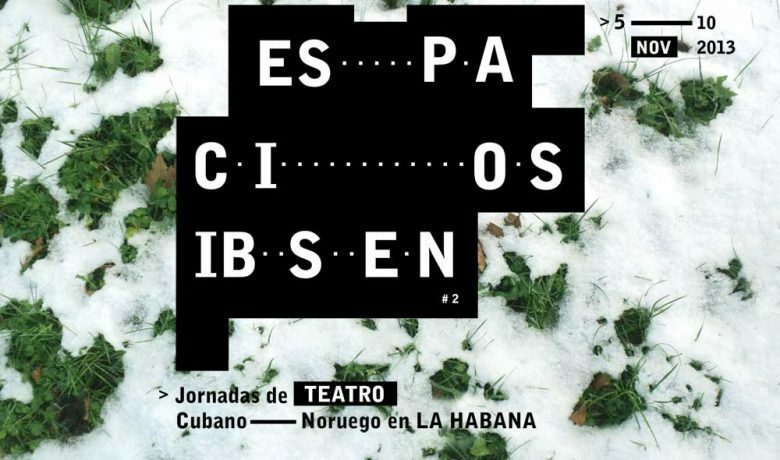 Through a workshop functioning as a laboratory space three theatre productions will be developed and the performances will be presented during the event Espacios Ibsen. William Ruiz Morales is General Coordinator of tubo de ensayo a space supported by the Consejo Nacional de Artes Escénicas (National Council for Performing Arts) of the Ministry of Culture of Cuba. That space works as a platform for the development and visualization of young Cuban theatre artists. tubo de ensayo, since 2007, is responsible for a series of theatre events that takes a special attention on the relation between the artists and their context. Right now is a very dynamic space in Cuban theatre with the aim of creating a collaborative network for new and experimental visions. Tools of society and Espacios Ibsen in Havana, Cuba. William Ruiz Moralez at the award ceremony. Photo by Dag Jenssen.